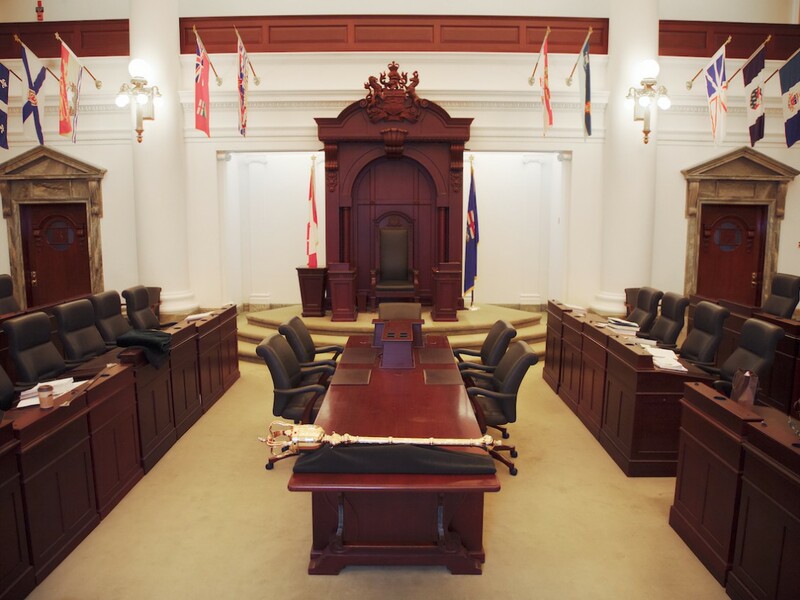 Every sitting of the Legislative Assembly of Alberta begins the same way. The Sergeant-at-Arms, chief of security and ceremony at the Legislature, carries the province’s royal mace into the Assembly Chamber. Leading the Speaker’s procession through the ornately carved mahogany doors, he places the golden sceptre on the Clerk’s table and officially begins the day’s proceedings.